AKIPRESS.COM - A new species of animal – a "mirabilis" troglodyte – has been discovered in a cave in Turkmenistan after scientists used smelly cheese to catch it. The researchers reported the tiny creature represented not just a new species but a whole new genus or family of species. The Independent reports. They named it Turkmenocampa mirabilis, meaning “unusual, amazing, wonderful, remarkable creature from Turkmenistan”, in honour of its special status. 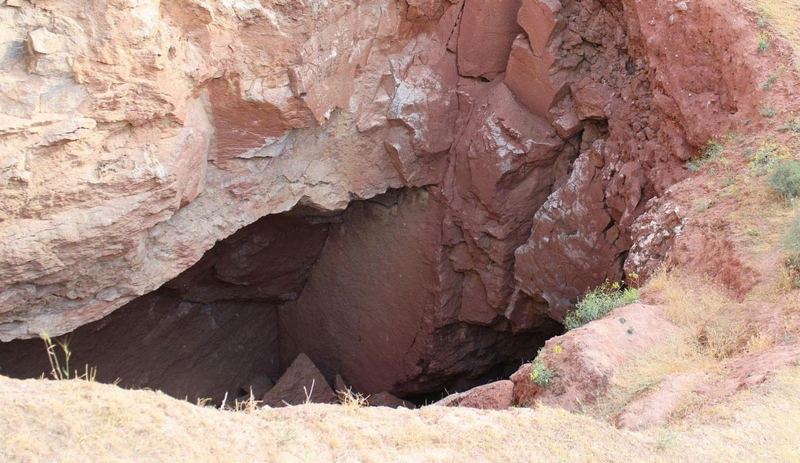 The first ever purely subterranean animal ever found in the country was discovered in a remove cave at the foot of Mount Koytendag in a desert-like area with many ravines and ridges, which the scientists believe could hold many other species currently unknown to science. The mountain has more than 300 caves and potholes, including one that goes more than 35 miles underground. One cave, called Gulshirin, is known for its beautiful snow-white passages and extraordinary formations. 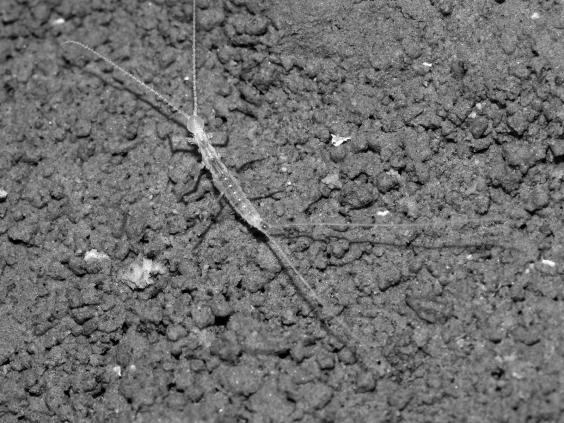 The new creature, which was discovered in the Kaptarhana cave, is pale and eyeless insect-like creature just a few millimetres long. But what it lacks in size it more than makes up for in its significance as a species, according to the scientists who found it. “What we have here is not only a new remarkable organism, but also an amazing and unusual cave critter that has undergone a long evolutionary journey to adapt to the underground environment of Central Asia," said Dr Alberto Sendra, of Alcala University in Spain.